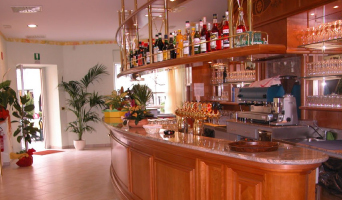 The Principe Pizza-Restaurant, located in Corso della Libertà, in the heart of the town centre of Merano, accommodates almost two hundred covers in the bright inside halls, the garden and the terrace! You can choose among food proposals and creations of pizza chefs. The restaurant is distant a few minutes from the beautiful Merano Spa, from the well-known local Christmas market and is located in the centre where all the events of the beautiful town of Merano take place! There are several parking lots near the restaurant. It is also easily accessible for those using public means of transport. Come and visit us, we are waiting for you! !